China Airlines, the parent company of Tigerair Taiwan, has made an announcement that it planning to list the low-cost carrier. The IPO plan for the airline is expecting to bring significant benefits to the company and its performance by contributing to its development through fresh financial injections. China Airlines aims to also financially stabilize Tigerair Taiwan through tinancial autonomy and to raise the stock value of the low-cost subsidiary. So far Tigerair Taiwan has proven to be a successful project managed by China Airlines since 2016 when the company took control over the LCC. The charter business model of China Airlines was taken by Tigerair Taiwan and has proven its ability to grow and develop. During 2017’s first half Tigerair Taiwan reported a profit of NT$300 million demonstrating a drastic change from the previous results of NT$1.5 billion losses from 2014 to 2017. 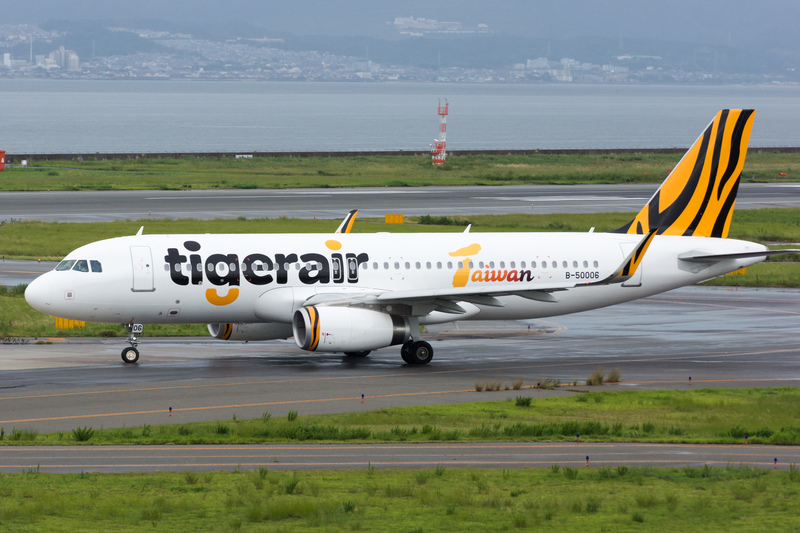 The main objective of Tigerair Taiwan is to serve passenger demand by providing flight services to Japan, South Korea, China, the Philippines, and Thailand with its fleet of 11 Airbus A320 aircraft.